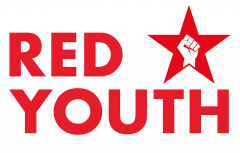 The State and Revolution – How can Socialism be built? 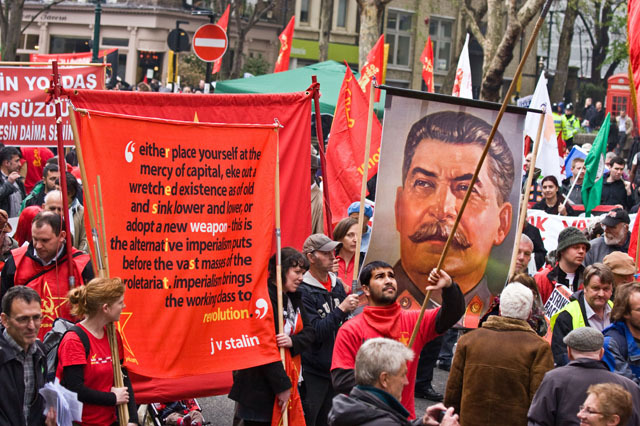 It’s an excellent introduction to Marxism, and totally exposes the commonly peddled fallacy that workers can simply vote for socialism – or a social democratic party, such as Labour in Britain – in order to solve their problems. Workers cannot simply lay hold of the ready-made state machinery (the capitalists’ parliament, army, police force, judiciary, etc.) and use it to achieve their own ends. Bourgeois rule, connections and interests run through these institutions, like the lettering in a stick of Brighton Rock. The capitalists’ ‘democratic’ state must be smashed, and the working class must have a state of its own, to ensure society and the economy are actually organised in our own interests. This workers’ state – the dictatorship of the proletariat – will then wither away over a historical epoch, as its functions cease to be necessary, in the transition to the higher stage of communism, when the economic formula “from each according to their ability; to each according to their need” will be applied to production and distribution of goods, well-being and culture.